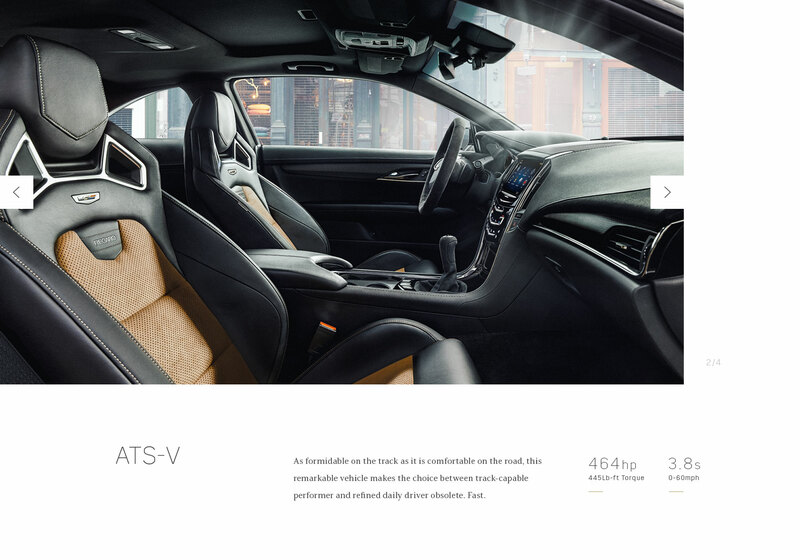 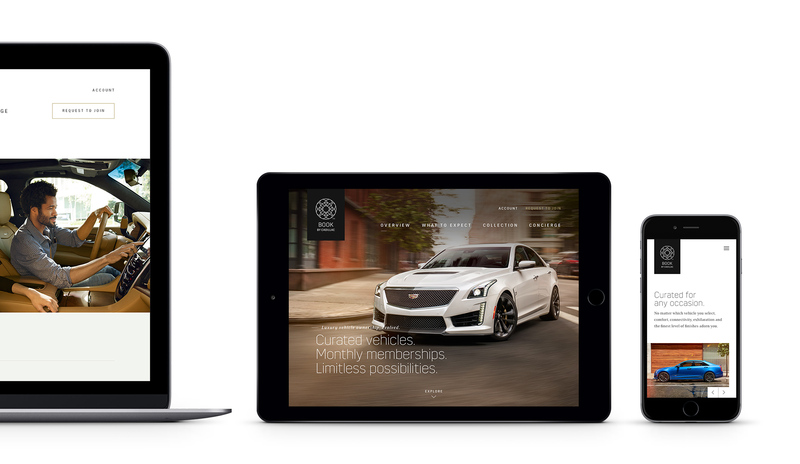 Site redesign that builds awareness for and communicates the unique benefits of Cadillac’s luxury vehicle subscription service as it expands into two additional US markets. 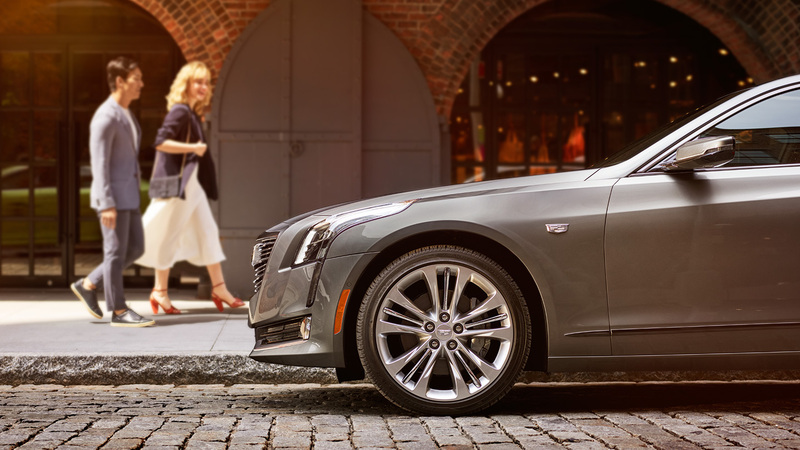 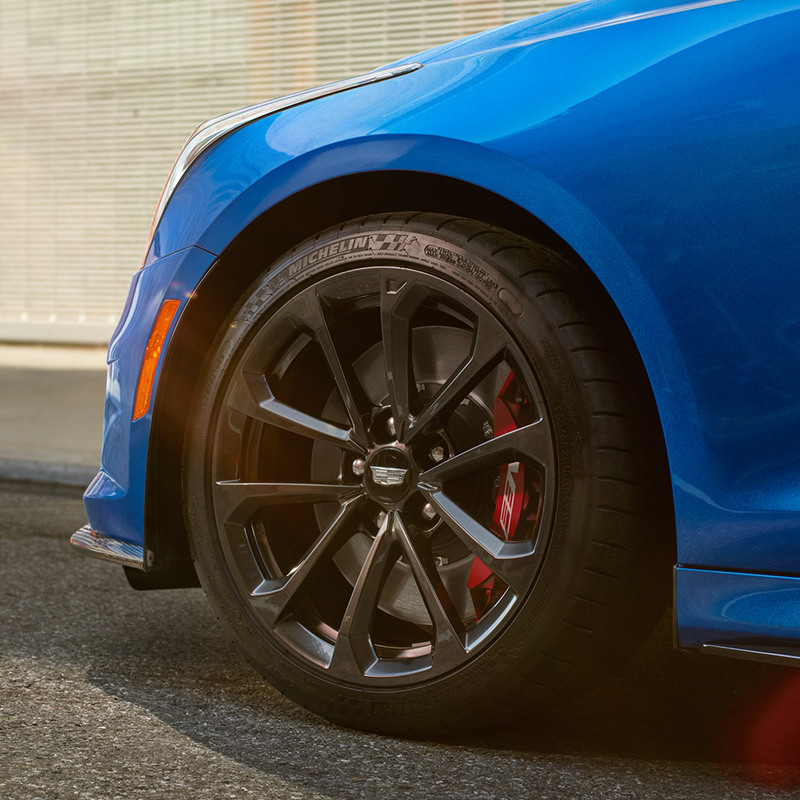 Launched earlier last year, Book by Cadillac turns the idea of traditional vehicle ownership on its head by offering a subscription based service that affords customers hassle-free access to a collection of top-of-the-line vehicles, all for one simple monthly fee. 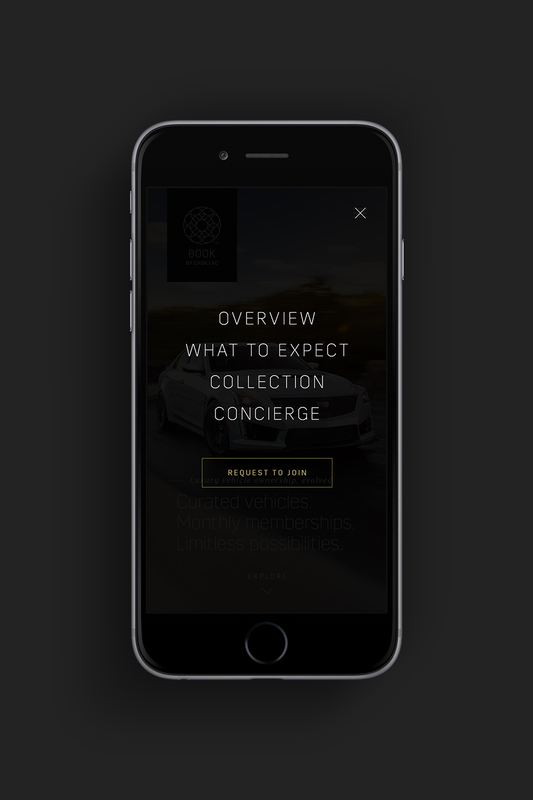 Following great success during beta in New York City, the service begins expansion to two additional markets, Los Angeles and Dallas. 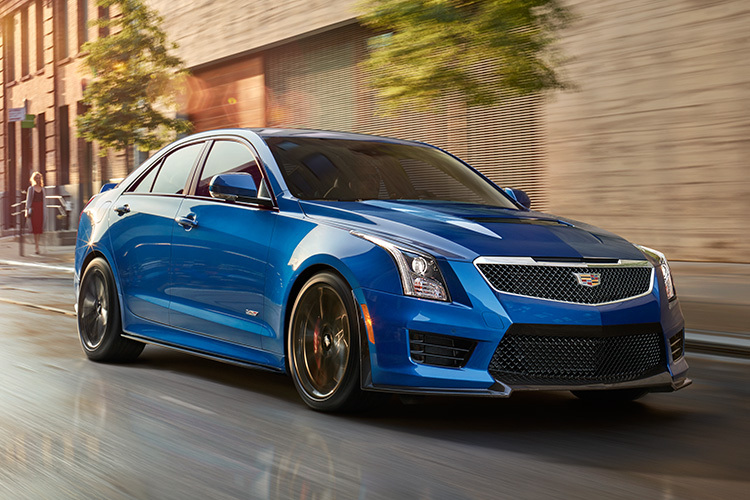 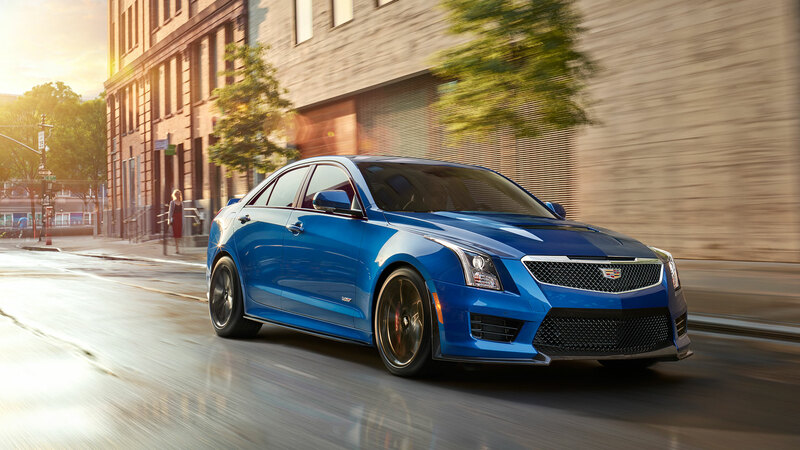 To coincide with this, we redesigned the Book by Cadillac website to better introduce newcomers to the program and gain qualified leads for both new markets. 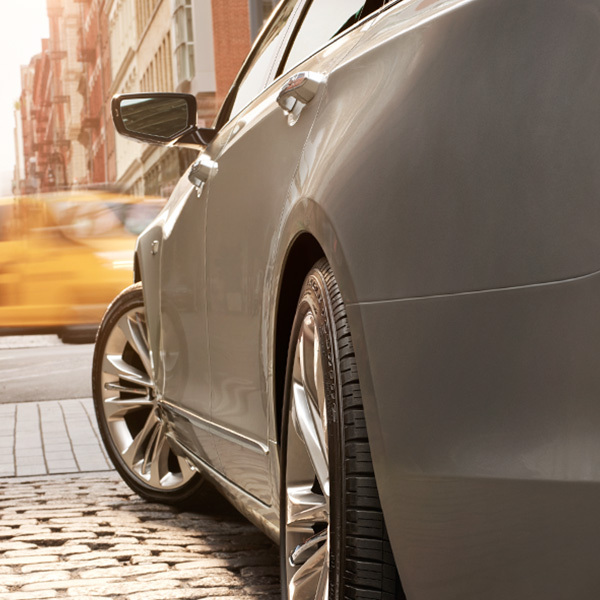 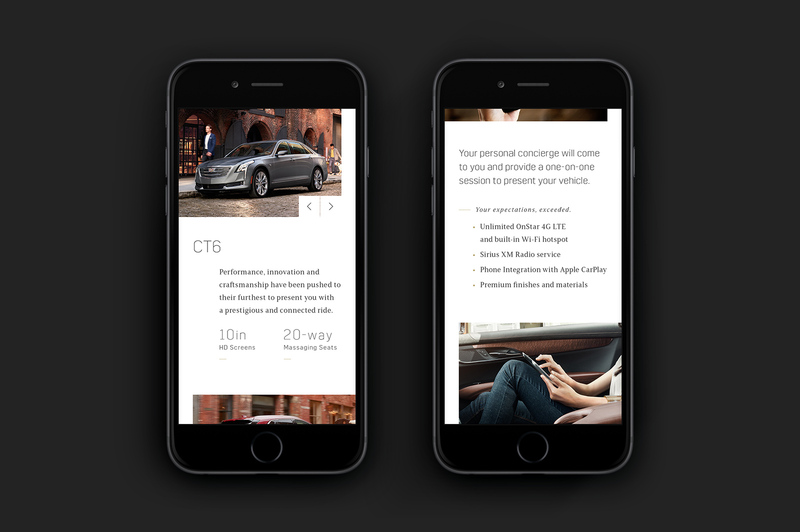 Communicating the unique benefits of this exclusive program and the ease of on-demand access to vehicles personally delivered by Cadillac concierge were key to the redesign.